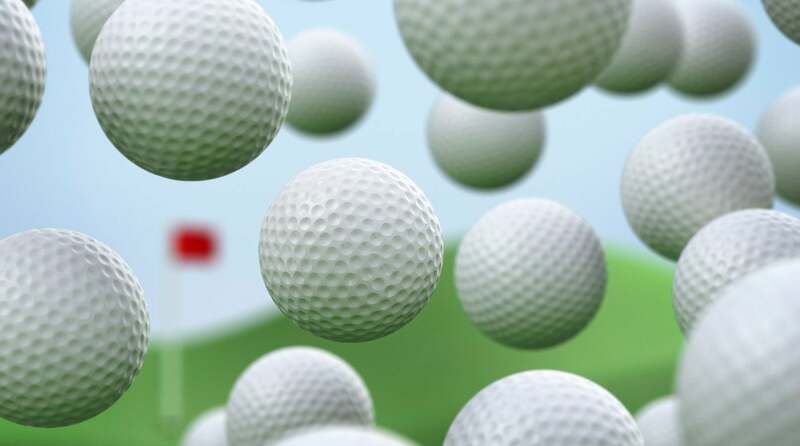 Ask an Equipment Expert: Are ‘Tour’ golf balls worth the extra money for average golfers? Each month, we tap experts from the equipment industry to answer your most commonly asked questions. In this installment, Dean Snell, President of Snell Golf, addresses the value of "Tour" golf balls. There once was a huge distance and spin gap between wound Tour models and distance-oriented two-piece balls, due to the much higher launch and lower spin of the latter. Today, the difference between a urethane-covered multilayer Tour ball and a two- or three-piece Surlyn ball is so small—maybe a couple hundred RPMs of spin—that it really has no effect on ball speed or distance. If you put them both on a launch monitor, you'll find a multilayer Tour ball has the same launch parameters as less expensive models. The place where Tour models excel is from 100 yards and in, where higher spin rates greatly improve control and stopping power. For example, if you layer a low-compression, two-piece model with a Surlyn cover, you might get anywhere from 25 percent to 50 percent less spin on a pitch or short approach shot. Since the average player already produces much less spin on these shots than a Tour pro, a Tour ball is arguably just as valuable to a weekend player. If you just want to knock it around, hit it long, and have fun, a two-piece ball is great. If you want to get better and improve your scores, a Tour ball will give you a lot more help on scoring shots.